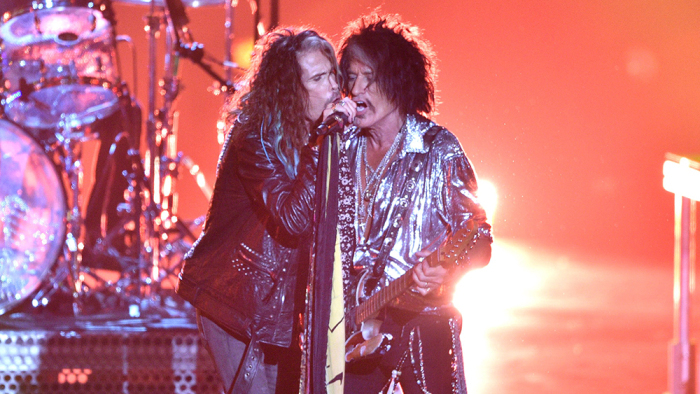 Aerosmith is set to perform at Steven Tyler’s Grammy Viewing Party alongside host Jane Lynch, Variety has learned exclusively. 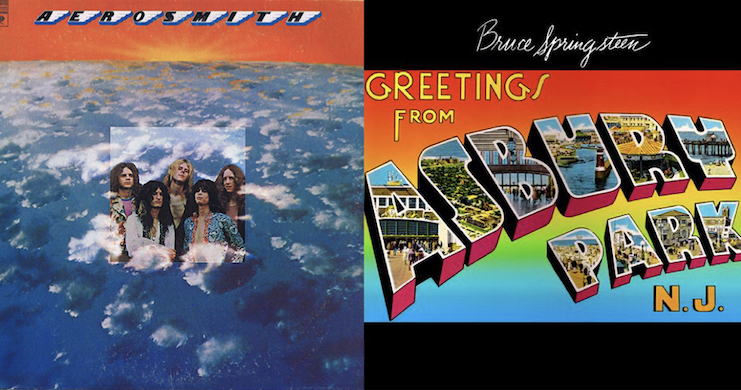 Bruce Springsteen and Aerosmith both released their debut albums through Colombia Records on this day in 1973. 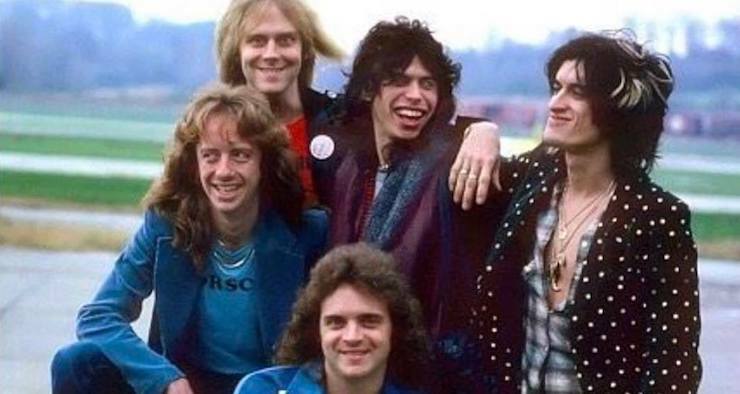 Look back at the two then-average releases. 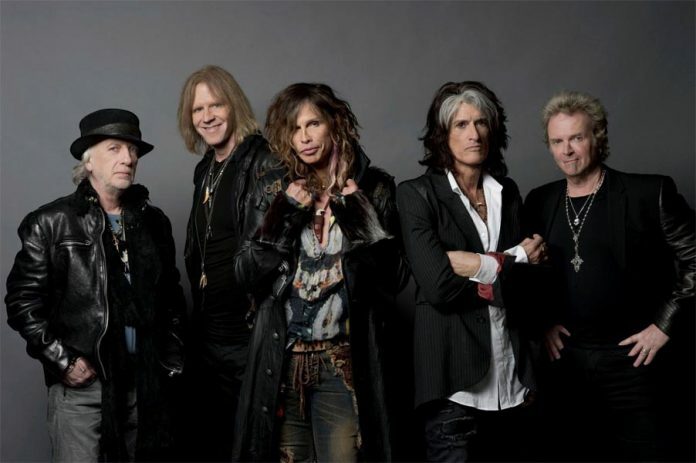 A new Aerosmith album recorded during a Boston concert back in March 1978 has found its way onto Spotify, and it may be their best live album yet.